Well, isn’t Jack and the Beanstalk pretty much a fairy tale? So I say it counts. Anyway, Bryan Singer is set to direct an adult version of the famous children’s tale named Jack the Giant Killer. Oooh, they even put the word killer in the title. Do I sense a R rated adaptation coming our way? I sure hope so! 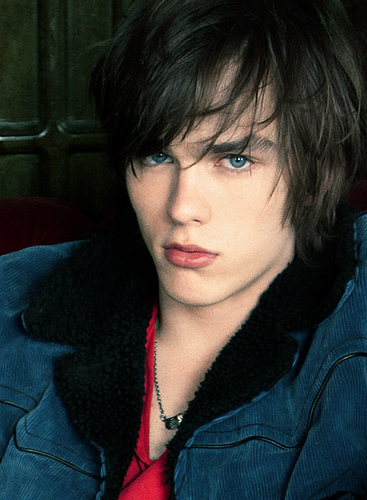 Nicholas Hoult (About a Boy, Skins) is in talks for the lead role while the fabulous Stanley Tucci is also rumoured to star in the flick. Wouldn’t he make a great villain? Fingers crossed. Other actors recently cast are Bill Nighy and John Kassir. According to reports, the film will feature Jack as a farmer on a mission. A princess has been kidnapped so our brave hero must venture into the kingdom of the giants. Let’s hope Hoult paid attention during weapon training for Clash of the Titans. This sounds like a sword-wielding adventure. Who will play the princess? I’m hoping for Bill Nighy in a wig.